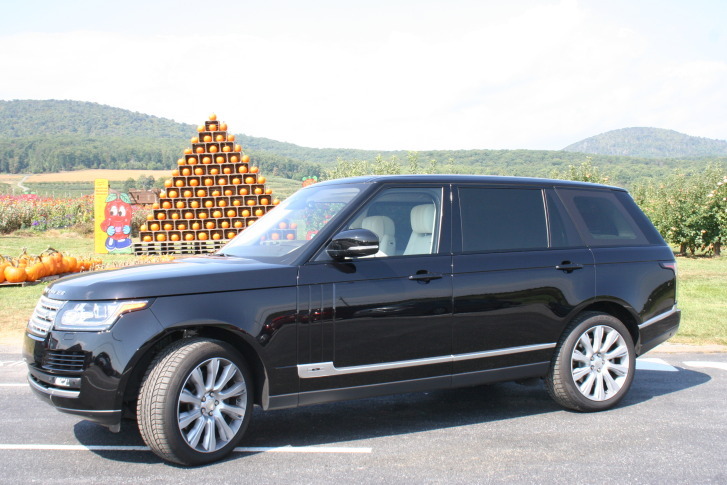 Car guy Mike Parris said those who want to ride in customized luxury should act quickly for the Range Rover SV Coupe. 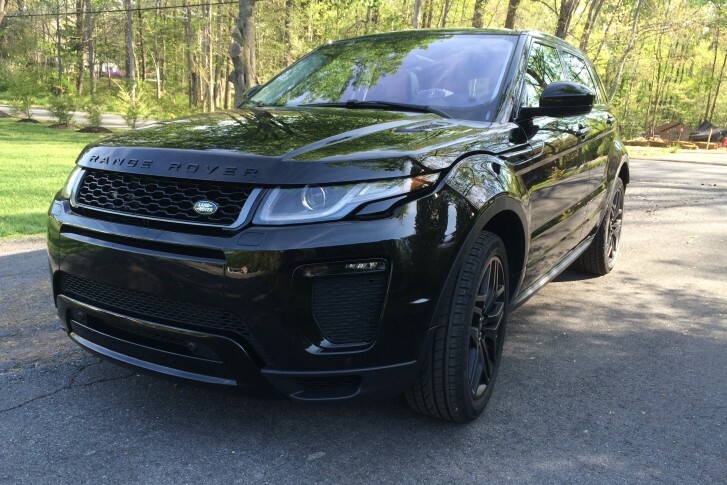 Only 999 of the SUVs will be made. See photos. 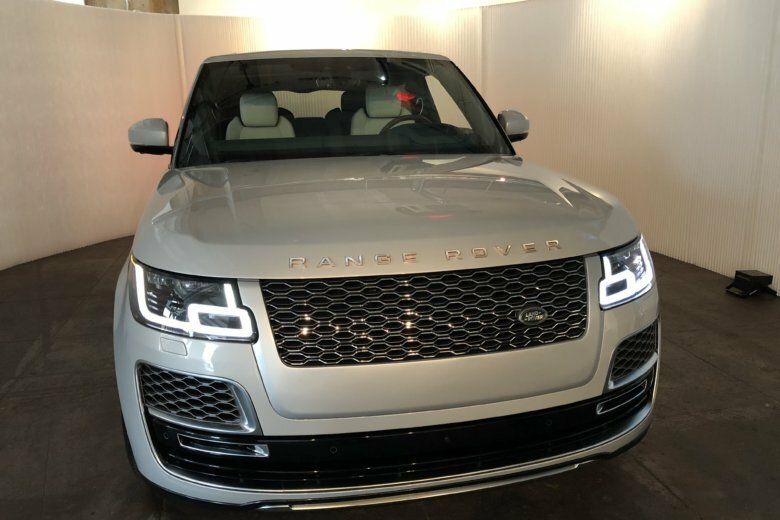 A new Range Rover delivers everything one expects from the brand, with the added benefit of a fuel-efficient diesel engine and a sporty stance. 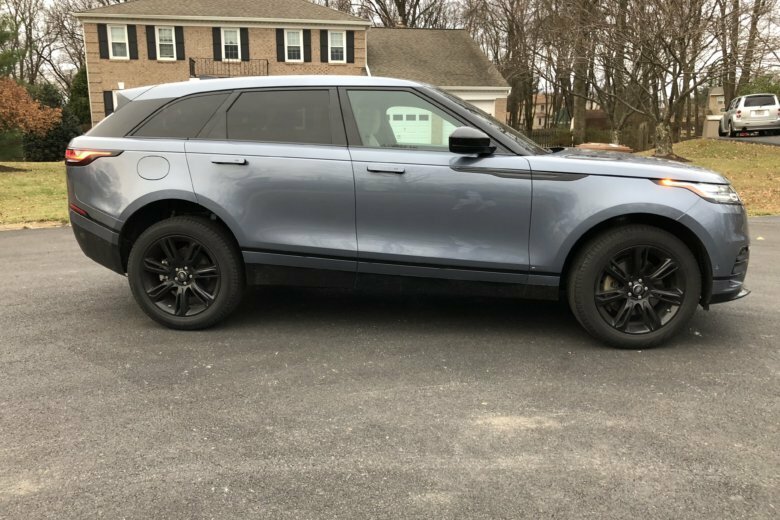 WTOP Car Guy Mike Parris says that with a starting price of around $40,000 and good fuel efficiency, the Evoque has staying power in the small luxury crossover class. 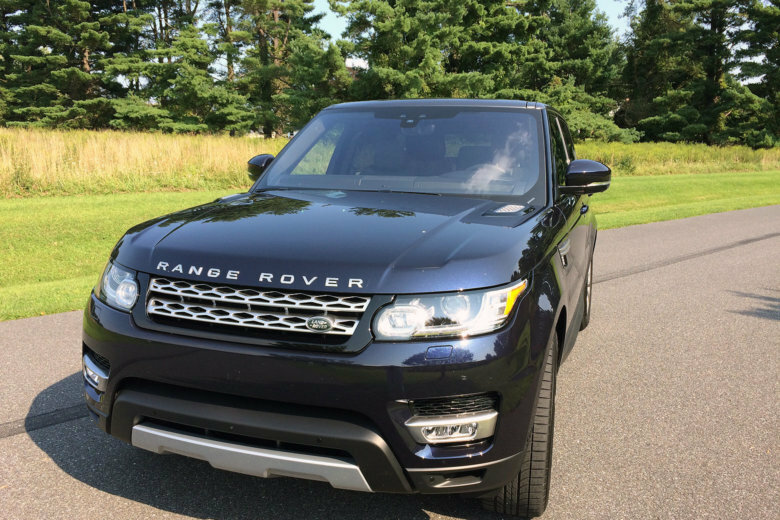 The Range Rover has good power, and just the right amount of luxury and coolness. 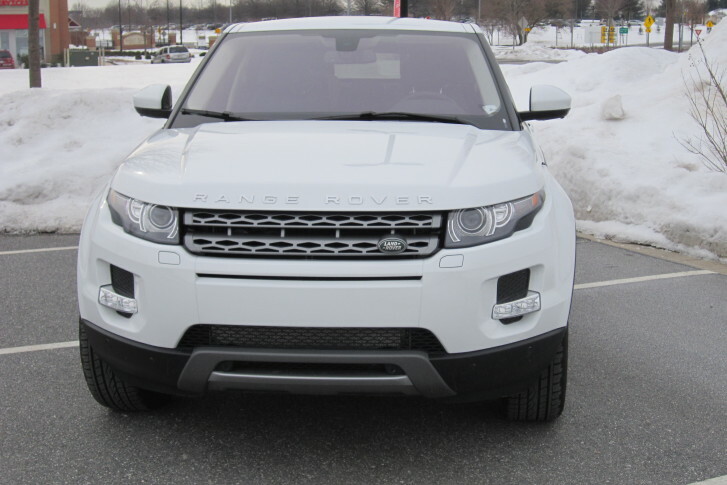 The Range Rover Evoque is an entry-level crossover with a starting price around $42,000. 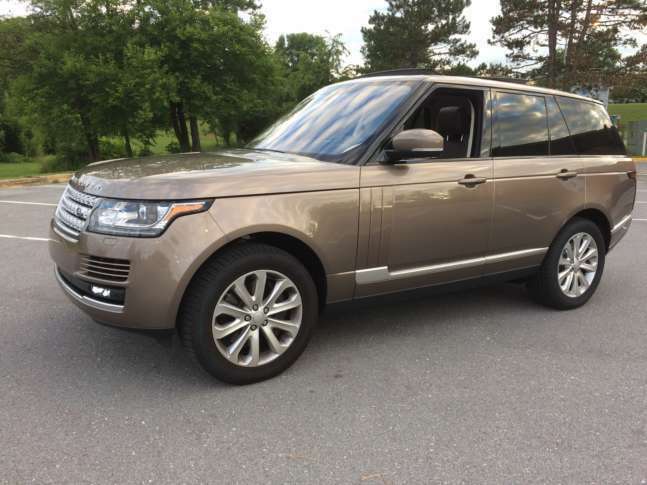 The 2014 Range Rover Luxury SUV is a great ride, but it\’ll cost you. 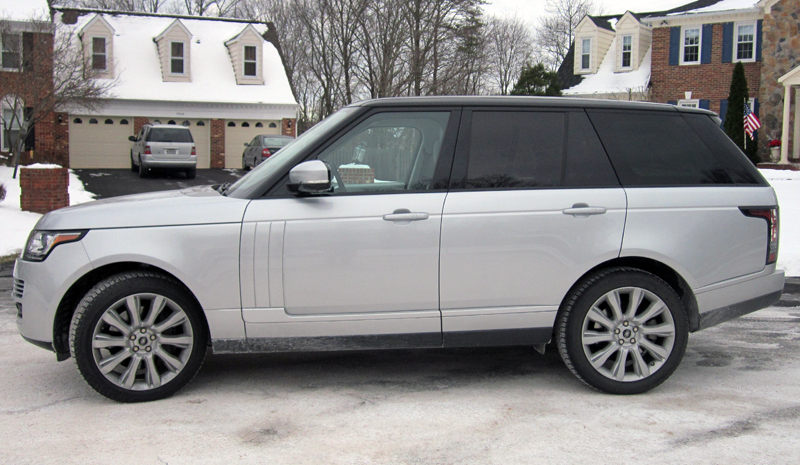 For this week\’s car report we have a little British sophistication with the 2014 Range Rover V8 supercharged.